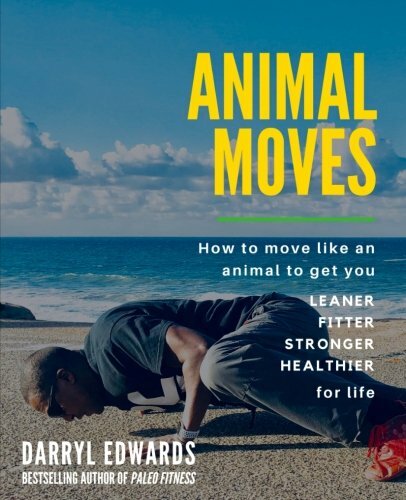 Darryl Edwards is a Movement Coach, Natural Lifestyle Educator, nutritionist and creator of the Primal Play Method™. 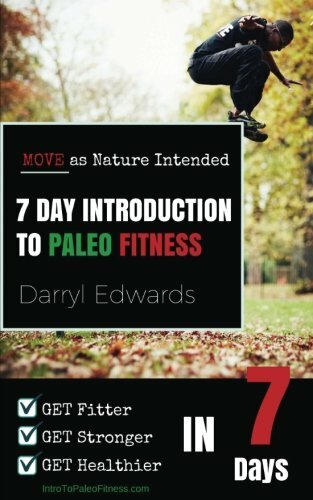 Darryl developed the Primal Play methodology to inspire others to make activity fun while getting healthier, fitter and stronger in the process. 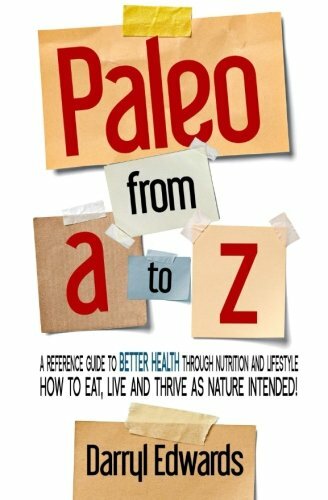 Darryl is the owner of Fitness Explorer Training and author of several books including Paleo Fitness and Paleo from A to Z. His work has been published in titles such as Men’s Health, Women’s Health, Elle Magazine, Men's Fitness and featured on the BBC documentary Eat to Live Forever. As the founder of the PRIMAL PLAY methodology, he makes activity fun, effective and engaging while getting individuals healthier, fitter and stronger in the process. He specialises in working with children from 4 to 94 - fitness for those who hate to exercise - as well as for those who love it but relish a new challenge. 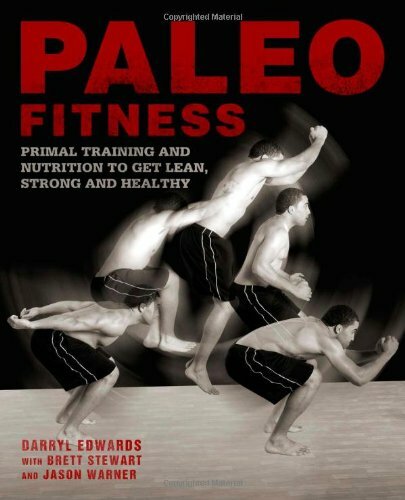 Darryl has presented at numerous venues including: Harvard Medical School, University of the Arts London, Imperial College, Virgin Atlantic, Paleo FX, Ancestral Health Symposium and hosting Primal Play sessions worldwide. Darryl runs programmes all over the world where he teaches Primal Play as a way to become reacquainted with the enjoyment of movement and the superhero path. No Play No Gain: Is Exercise as Medicine too Bitter a Pill to Swallow?